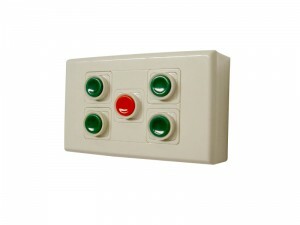 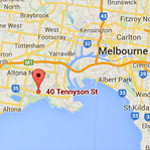 Custom push button control plate – designed and built based on the amount of stops in a system. 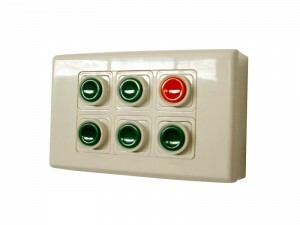 Five stop push button control plate. 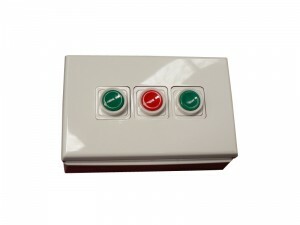 Two stop push button control plate.